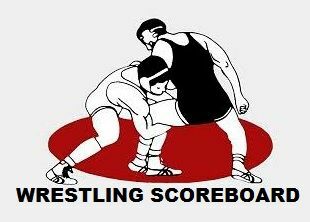 BISMARCK, N.D. - The Sturgis Scooper Wrestling team brought home a fourth place finish from the annual Mandan Lions Tournament. Sturgis finished with 226 points and crowned one champion as Kaden Olson won the 106 pound championship. Jacob Wood made it to the 120-pound championship, where he lost to Reece Barnhardt of Bismarck St. Mary's. Rapid City Central won the tournament with 277 points. Central crowned champions in Cael Larson at 113-pounds, T.J. Morrison at 145, and Wyatt Jungclaus at 170 pounds. Bismarck finished second in the team standings with 263.5 and Rapdi City Stevens came in third.